Messy goes to OKIDO is a TV comedy adventure series for young children. Inquisitive and lovable monster Messy brings science to life as he adventures through the colourful world of OKIDO with his best friends Zoe and Felix. Interested? Of course you are! 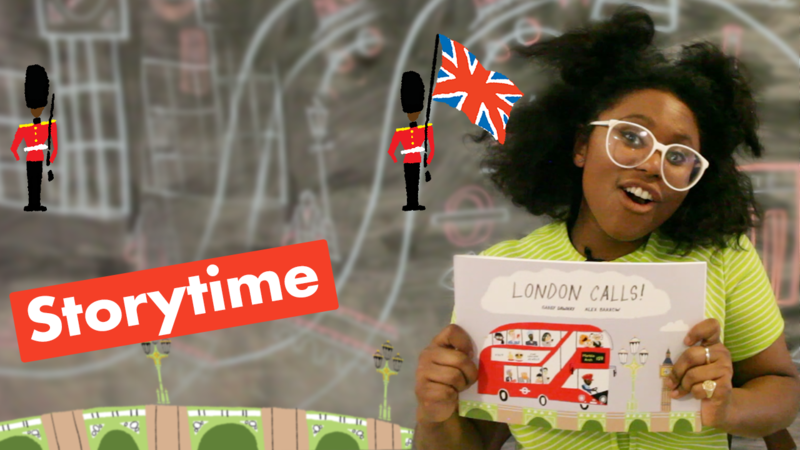 Watch the trailer and let your learning adventures begin! Messy goes to OKIDO is a TV comedy adventure series for young children. 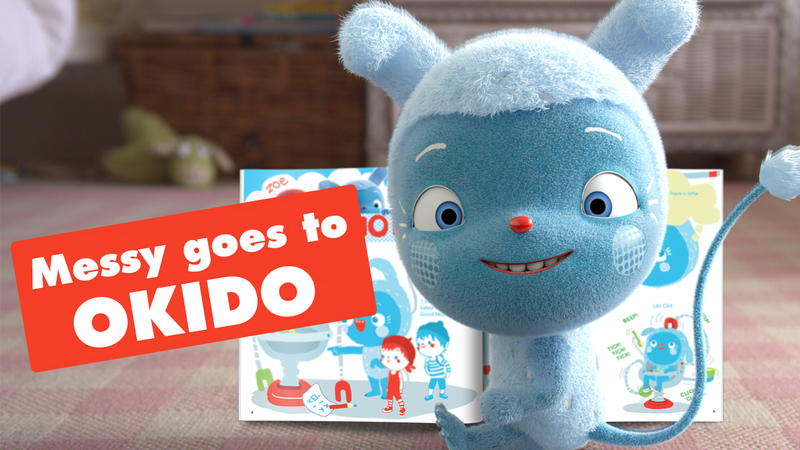 Inquisitive and loveable monster Messy brings science to life as he adventures through the colourful world of OKIDO with his best friends Zoe and Felix. OKIDO science experiments you can try at home! 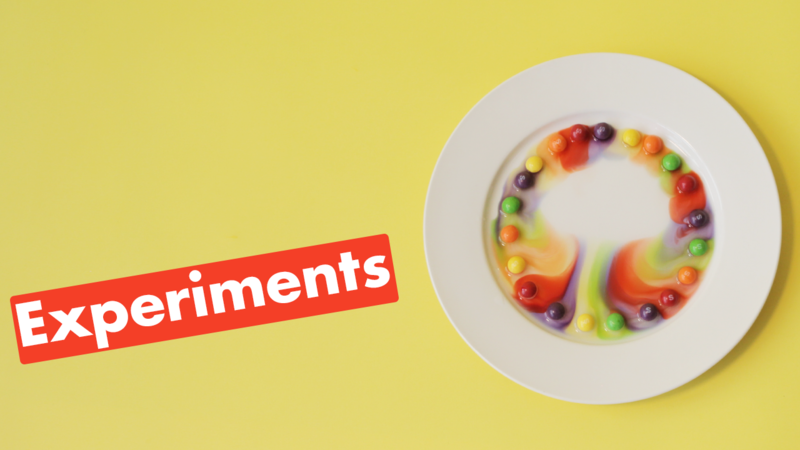 Straight from the pages of OKIDO magazine, these fun experiments are a wonderful way for curious children to learn about science. It's story time! Make yourself comfortable and open your ears as Becky reads stories straight from the pages OKIDO Magazine.